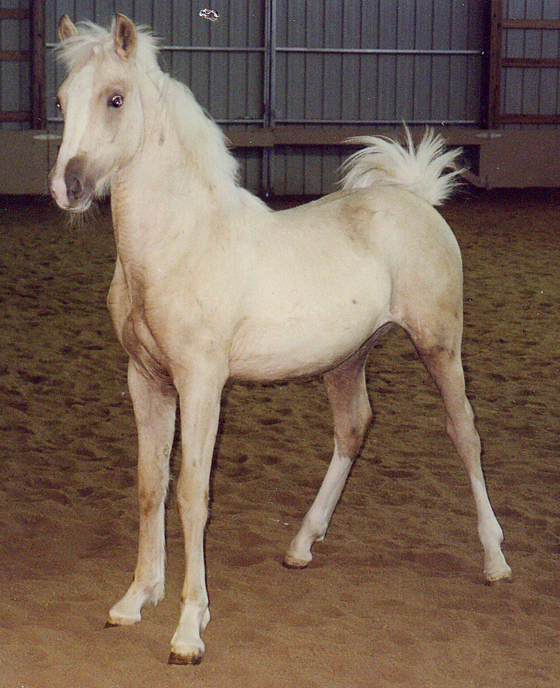 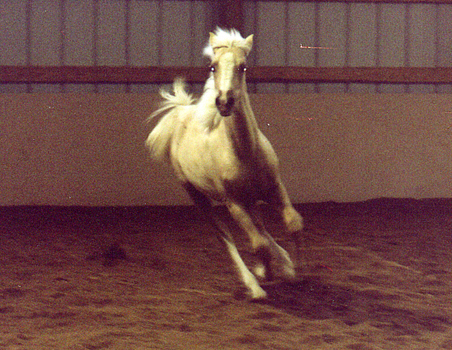 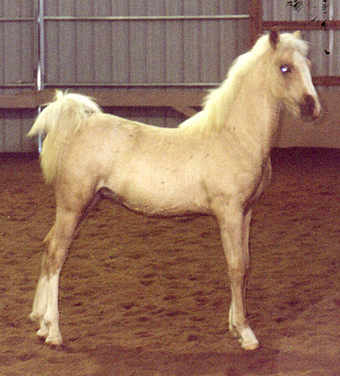 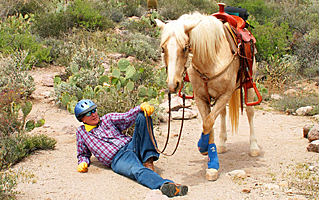 Below are pictures of Skyboy, Lignite Cen-tarion (his registered name), now a 7 year old palomino colored Morgan gelding. 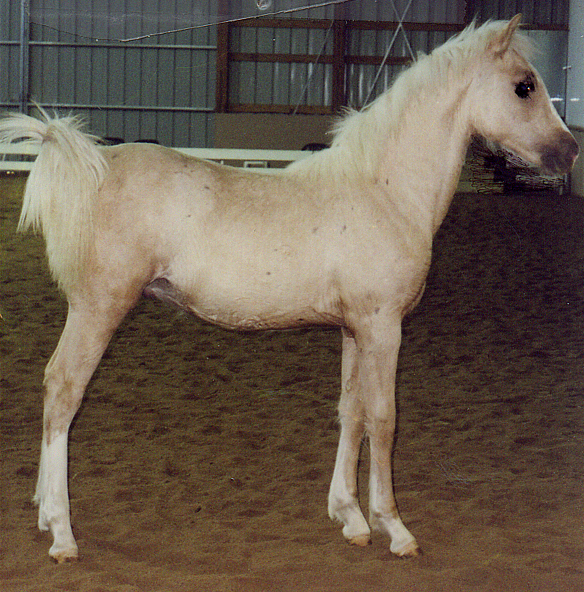 At the time the first 4 pictures were taken, he was 8 months old living in Wisconsin. 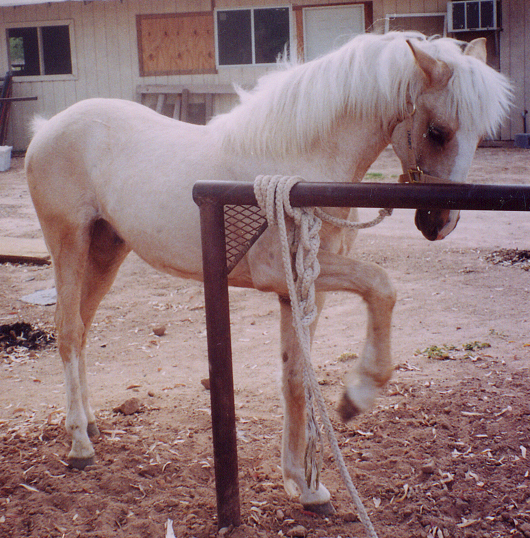 The last picture was taken in Chandler not too many months after his arrival in Arizona.